Quickly making his way to the top of Hollywood’s A-list is Joseph Gordon-Levitt. With strong performances this year in films like Looper, The Dark Knight Rises and Lincoln, the young actor is starting to create quite the name for himself. With one superhero film under his belt (The Dark Knight Rises), he’s currently rumored to be joining another, the Justice League film. This week though, new reports are telling us that JGL may switch sides as he’s currently wanted for Marvel’s Guardians of the Galaxy. The studio and director James Gunn have began the casting process and the first role they are looking to cast is Peter Quill (Star-Lord). A number of young actors have been testing for the part, with Jim Sturgess and Zachary Levi emerging as forerunners. Nothing has been decided on as of yet but now, according to Deadline, another name is being thrown into the mix: Joseph Gordon-Levitt. Of course, if JGL does join, that means he likely won’t be able to play Batman in Justice League, which has us wondering, why would the actor give up a role like Batman to join a film like Guardians of the Galaxy? Not that there’s anything wrong with Marvel’s upcoming project, but you’d think that given his role in The Dark Knight Rises he would want to appear in Justice League. Plus, Batman is obviously the more bankable property between the two. Then again, perhaps his involvement in Justice League was just a rumor all along and he was never supposed to be in the film in the first place. When the news first came about that he may join Justice League it was denied by his reps rather quickly. But then again, they could just be trying to keep it a secret. At this point, there is too much that is unclear to make any solid conclusions. What do you think? 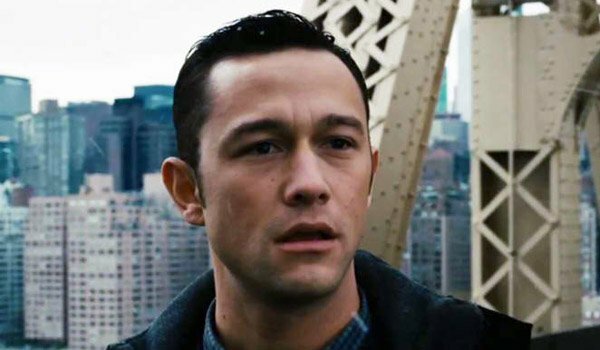 Should Joseph Gordon-Levitt hop ship and leave DC behind for Marvel? Should he join Guardians of the Galaxy?